You will enjoy the most amazing dinner and Gala to celebrate this east-European traditional event! Puente Romano will receive you in the comfort of Salon Andalucia with a welcome cocktail and a dinner worth remembering. 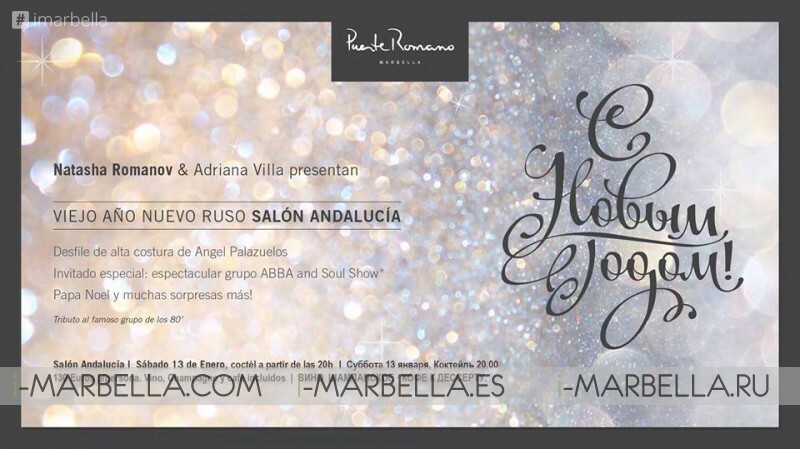 The night will come with surprises, the visit of Santa Claus, a high couture catwalk by the hand of Angel Palazuelos and an amazing environment set by an amazing ABBA tribute band and their especially dedicated Soul show, starting at 8:00 pm of Saturday 13th. 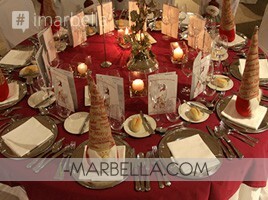 For a first course, you will have salmon Tartar crepes with white sauce and onions and Chirivia cream with truffles oil. The above is followed by a tasty Wagyu Meat brochette served with potatoes Muselina, beans and Sumac. And for closure, you will enjoy a Dacquoise of Cassis pistachio. The price for this evening is 130€/person inclusive of wine, champagne, and coffee. 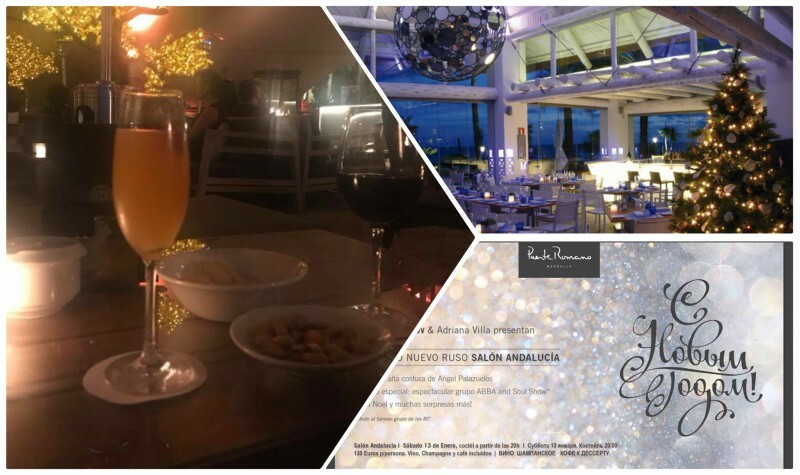 So suit up yourself and join this cool and elegant gala in the most festive and high-class environment you can get by the hand of Puente Romano Beach Resort and Spa.